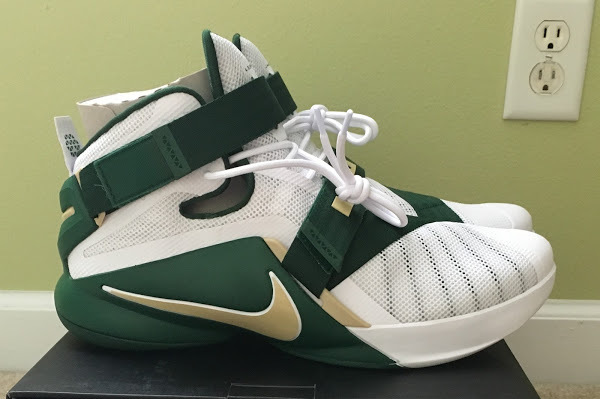 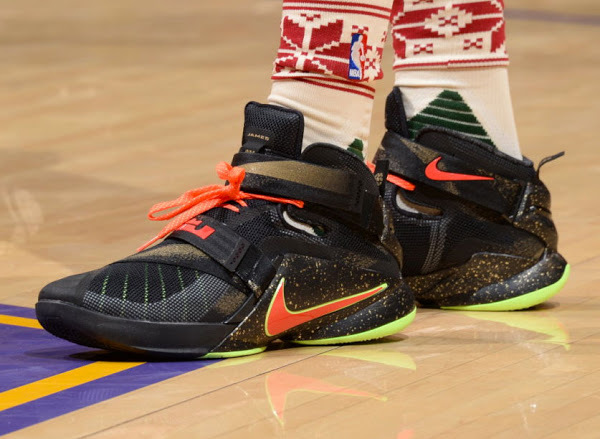 LeBron James wore the Black History Month edition of the Nike LeBron 13, but having personalized kicks for the Martin Luther King day is probable the only pleasant memory from that day. 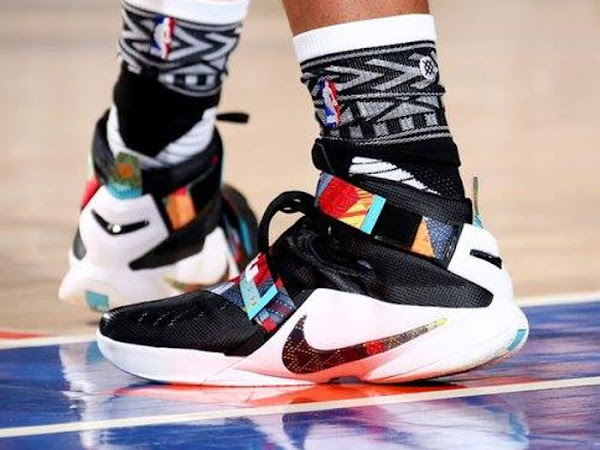 Jahlil Okafor from the Philadelphia 76ers wore the other LeBron James’ signature shoe on that day, the LeBron Soldier 9, and arguably it’s even nicer than the XIII. 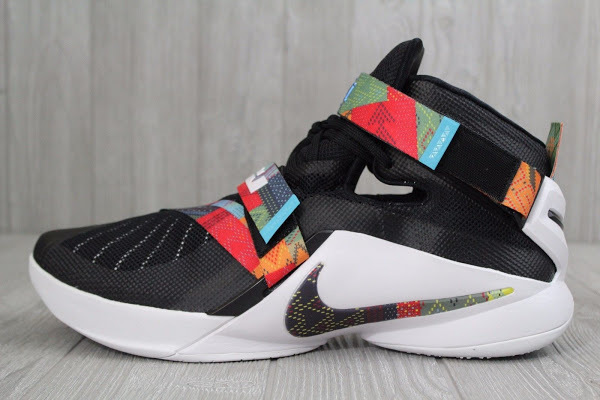 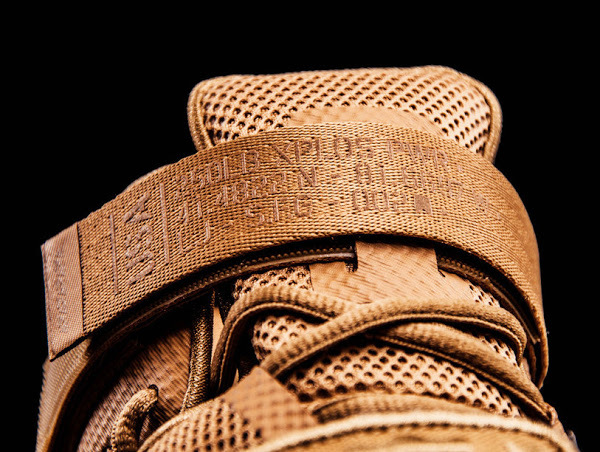 The BHM Soldier IX has a very nice flow that brings out the best features for this silhouette. The main difference between the two is that Okafor’s pair is a Player Exclusive version and won’t be available to public.